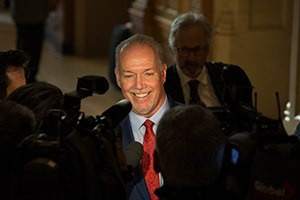 OTTAWA, November 25, 2016 – Today, Canada’s Premiers urged the Canadian and United States (U.S.) governments to move quickly to reach a new softwood lumber agreement that restores the longstanding trade relationship that benefits the economies of both nations. The U.S. Lumber Coalition’s recent decision to petition the U.S. government to launch Countervailing Duty (CVD) and Anti-Dumping Duty (AD) investigations against Canada’s softwood lumber exports to the U.S. is unfortunate. 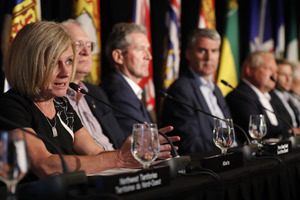 These investigations will undermine active negotiations toward a new softwood lumber agreement and create uncertainty for lumber producers, workers and consumers on both sides of the border. The imposition of duties that may result from an investigation would not only hurt communities in Canada where forestry is a major economic driver, but also negatively impact the U.S. residential construction industry and aspiring U.S. home buyers, as it will drive up the cost of U.S. homes and dampen the U.S. housing recovery. These protectionist measures would negatively impact the economies in both countries. 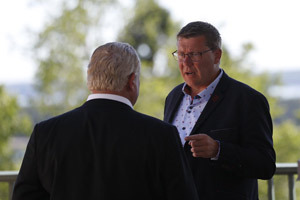 Despite repeated investigations and litigation over the past 35 years, no countervailing subsidy finding by the U.S. government on softwood lumber has survived a legal challenge by Canada. 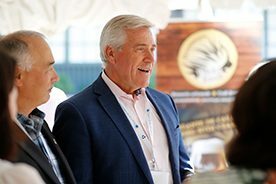 Provinces are prepared to defend their timber pricing policies if an investigation is launched and will work with industry and the Government of Canada to defend our access to the U.S. market. Canada and the U.S. entered into the 2006 Softwood Lumber Agreement to put an end to the trade dispute and bring stability and predictability to the market for their lumber industries, consumers and workers. Canadian and American negotiators must be allowed to continue to work constructively to reach a new agreement. 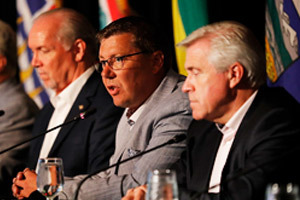 Premiers emphasized the integrated nature of the North American forest products industry and extensive two-way cross-border investments and partnerships over the years. Canada and the U.S. share one of the most extensive bilateral relationships in the world. Now more than ever, productive negotiations are required. Agreement, and will continue to seek solutions on behalf of the workers, families and communities dependent on the industry.